From Stretch Limo to Hummer Limo to Party Bus, We've Got it. Glendale Limo Service partnership has an extensive fleet with many different types of limousines and party buses available. Because availability differs from day to day, it is always wise to schedule your limo rental or party bus rental earlier than later. This helps to guarantee that you’ll have exactly what you want when you want it. Among the available limousines and party buses in Glendale are: stretch limos, hummer limos, classic limos, sedan limos and SUV limos, limo buses, and party buses. Whether you’re celebrating a birthday, anniversary, taking a trip to the casinos, treating a friend to a night out, going to a concert, going on a date with a special someone, making the most of a fine dining experience, celebrating prom, a high-school or college graduation, or simply needing luxurious and professional airport limo service or general car service, you’ll find what you want here. Party Buses are amazing for larger groups. Passenger capacity ranges from 10 to as many as 50, and the interiors are extensively decorated, luxurious, and comfortable. These are popular for group trips, vacations, casino tours, bachelor and bachelorette parties, birthday parties, and many more. Due to their emphasis on group fun and good times, a party bus is always a great way to celebrate a special occasion. A limousine bus is also a great choice for any adventure. To get party bus prices for your upcoming event, get a quick price today at 623-552-4505. 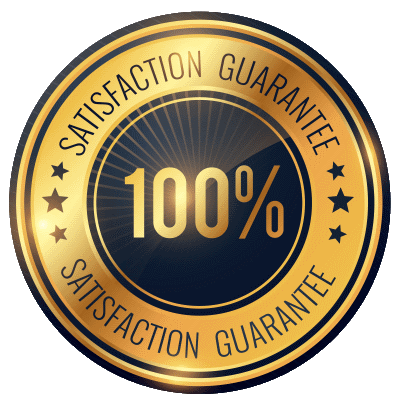 One of our cordial operators will be happy to swiftly provide all the limo pricing and party bus prices you need. If you’re hosting a larger group but looking for something a bit more classic than a party bus, try our hummer limo rental. A hummer limousine can seat up to 24 passengers, and closely resembles a more standard limousine, with a bar and drinks inside, party lights, and extremely luxurious interior upholstery. Every seat is like a throne, and every passenger feels like a VIP. Hummer limos are popular for birthday parties, concerts, sporting events, casino tours, and many more. Whatever your specific event, if you want the hummer limo experience, call us today. 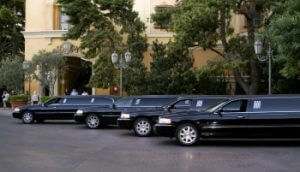 Fine dining, dates, anniversaries, concerts, theater outings are all events people frequently enjoy a classic limo for. A limousine can hold a medium sized group but also is perfectly appropriate for just a couple, looking to enjoy the luxurious VIP experience. 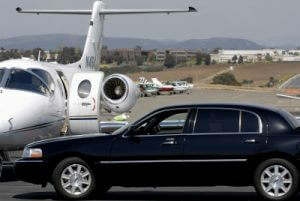 Also perfect for airport transfer service or airport limo service, the classic limousine exudes VIP and importance. For personalized limo rental prices, give us a quick call today and get your personalized, obligation free price. 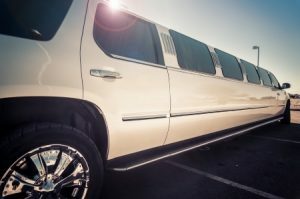 Sedan and SUV limos have some of the best limousine prices out there, but they’re far from cheap limos in terms of the VIP experience. Slightly less luxurious than a classic limousine or a hummer limousine, what they lack in showmanship they make up for in sleek essentials. 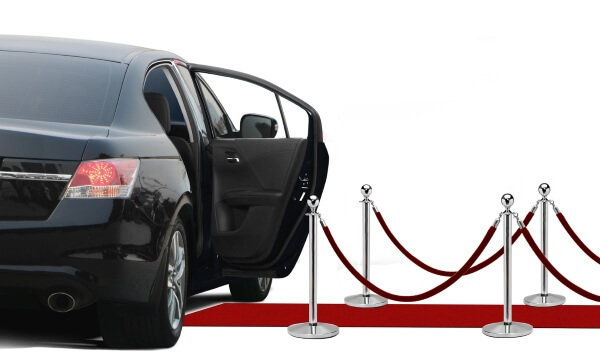 Extremely popular for corporate limo needs, a glossy black SUV limo or sedan limo with your private chauffeur to transport you and your executive party wherever you are headed provides the VIP experience while avoiding the look of financial irresponsibility. A classic SUV limo is an iconic image of importance in a more professional and business way. Sedan limos are also very popular for just a few passengers, and feature a sleek, professional car service for the best price out there.